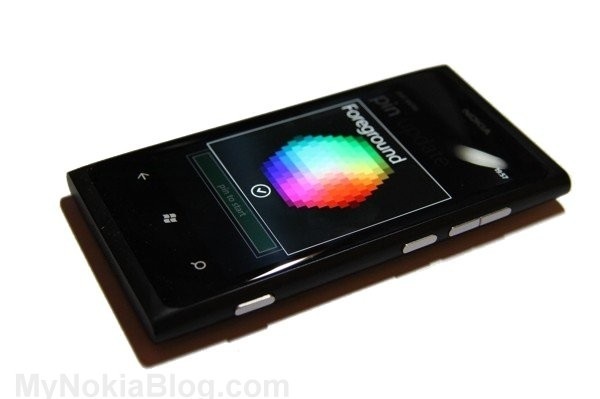 Devindra from VentureBeat published an article saying that this Nokia Lumia 800 Windows Phone handset matters more than people think. Whilst there are other Windows Phone manufacturers, there’s just something else about Nokia that makes their handsets much more of a head turner. Lumia 800 represents the viability of their (Nokia/MS) joint mobile future. Now, thanks to the Windows Phone platform, Nokia can focus on developing its killer hardware without worrying about managing an operating system of its own. Windows Phone once again gives Nokia a gateway to the US phone market. As the premiere Windows Phone maker, carriers will be fighting tooth and nail for Nokia’s phones. Microsoft’s partnership with Nokia is unprecedented, and it will open doors for Windows Phone internationally. Cheers BieberLover for the tip!